Storelli ExoShield Gladiator Pro 2 Spineless and with finger protection. 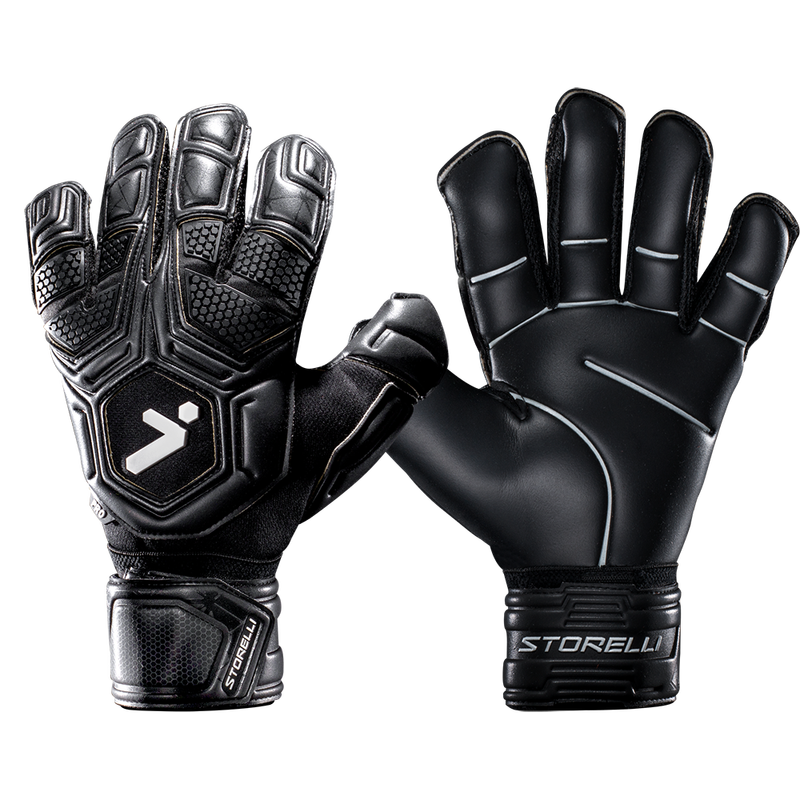 The Storelli goalie glove looks and plays great at a sale price! 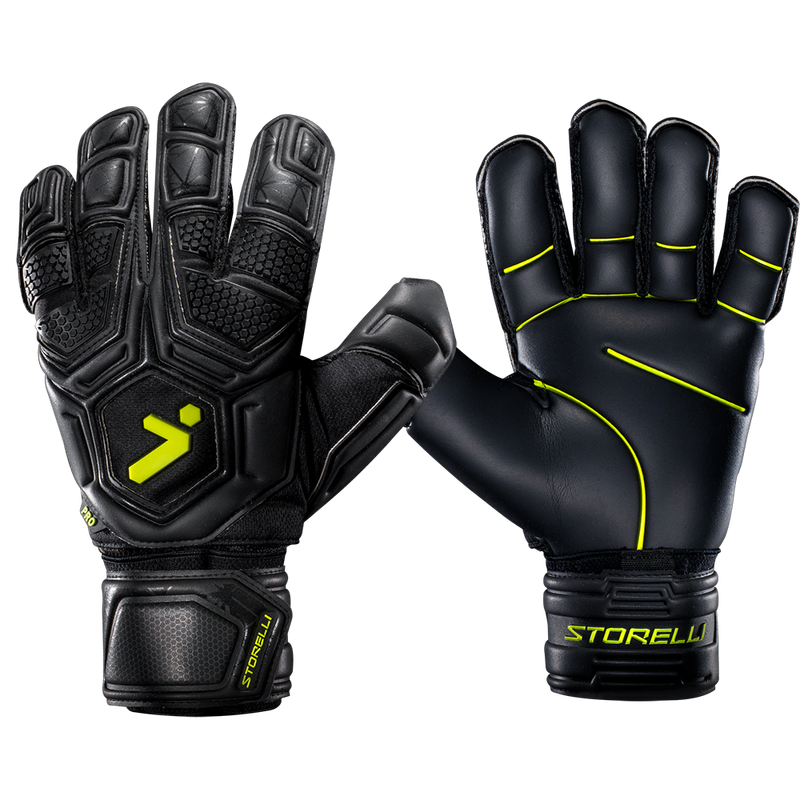 Watch the Storelli goalkeeper glove reviews. Call with sizing questions.